Cleanses 5X better than hands alone*! Vibrates, so it’s gentle and suitable for sensitive skin and daily AM/PM use. 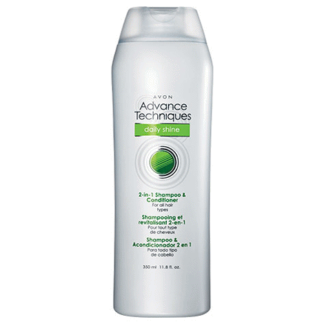 Designed to increase the performance of your cleanser without stripping skin. Ultra-soft bristles gently yet effectively remove impurities and leave your skin feeling deep-cleaned and delightfully pampered. Includes one brush head. Requires two AA batteries (not included). Plastic with nylon bristles. 17 cm long x 5 cm wide. Dermatologist-tested. *Versus cleansing by hand. 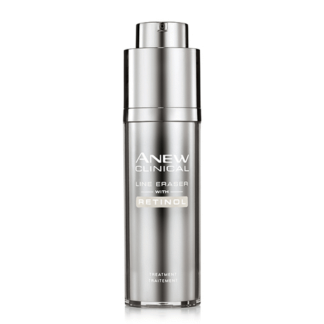 Based on a clinical study with an ordinary cleanser. 1. Massage cleanser onto wet face. 2. 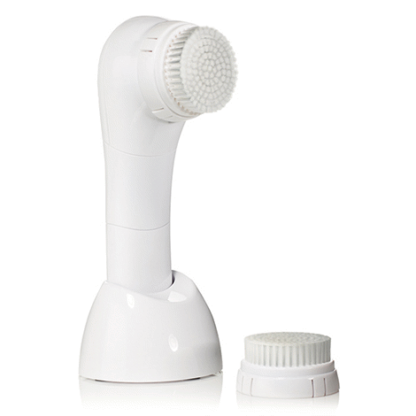 Turn cleansing brush on and gently move it around face in circular motion 1 to 2 minutes. 3. Rinse face, remove and rinse brush head. I LOVE THIS BRUSH. I HAVE REALLY SENSITIVE SKIN. THIS BRUSH DOES NOT IRRITATE MY SKIN AT ALL. ITS SMOOTH AND NOT STRONG. 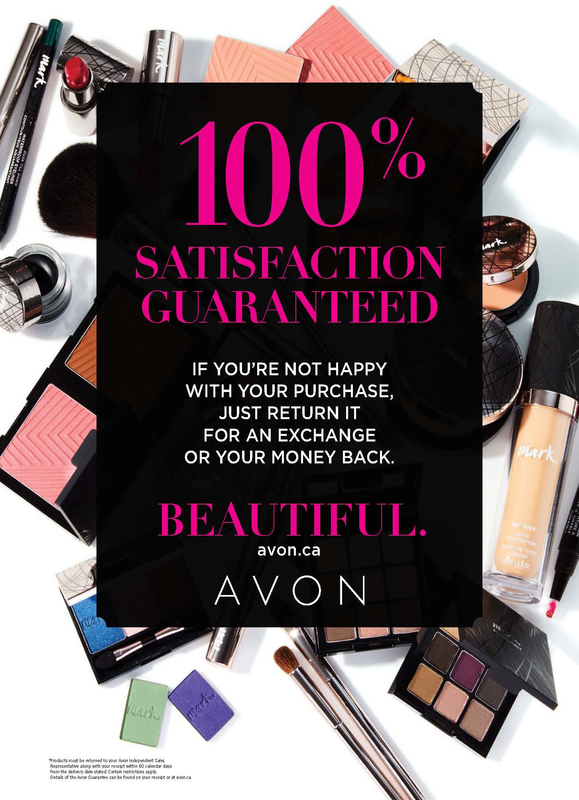 Love this product. 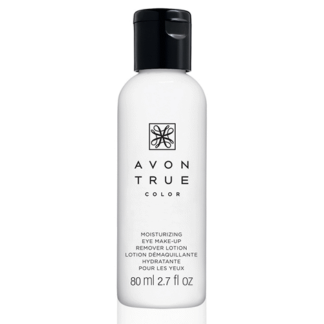 It is very gentle on my face, but it definitely does the job ! My face feels deeply clean after using it.